NTT Docomo may exit India, tough road ahead for Tata telecom? After a long struggle, NTT Docomo Inc. will reportedly unload its 26% interest in Tata Groupâ€™s telecommunications company. Japan's NTT DoCoMo Inc is reportedly looking to unload its 26.5 percent stake in its joint venture Tata Teleservices and finally withdrawing from the country. According to reports, the company is in talks with Tata group to unload its holdings. Reason behind NTT Docomo's exit is considered to be the stiff price competition and languished operations in India. NTT Docomo had entered the Indian market in 2009 by acquiring a stake in Tata Teleservices for $2.7 billion. “But the operations have languished, with Docomo apparently booking related impairment charges of about 50 billion yen in the year ended 31 March,” Japan’s business publication Nikkei Asian Review reports. Docomo's venture has also been marred by stiff competition and the cancellation of licenses. 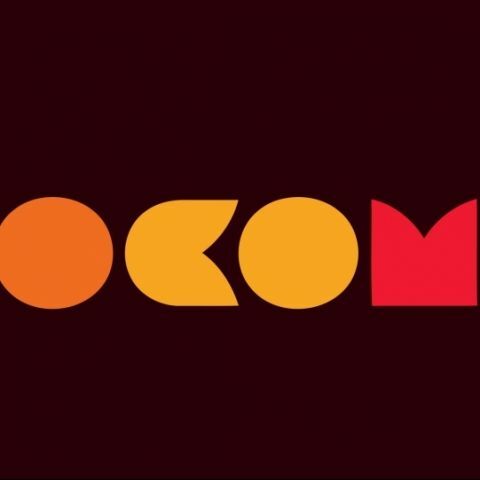 “In overseas markets, Docomo has acquired digital-content providers and settlement service firms in a bid to reduce dependence on the communications business. But such operations are not as profitable. Given its imminent exit from India, the telecom giant needs to hammer out a new growth strategy,” Nikkei reported further. Note: We have contacted Tata Teleservices for an official statement on the issue. It's not the first time there have been speculations regarding NTT Docomo's exit from India. Last year, several reports said the company was looking to exit from the Indian market due to growing competition and telecom licence cancellations. However, Docomo had dismissed the reports saying it planned to stay in the market. NTT Docomo's exit from India could be a serious jolt to Tata Teleservices. 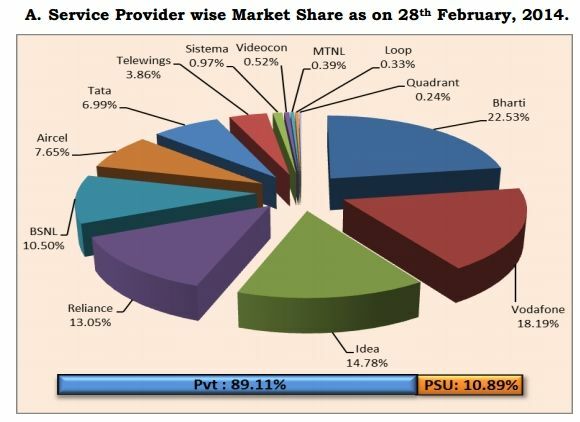 Moreover, it might have an adverse impact on the Indian telecom industry, which is already struggling for profitability. Last year, the Indian government approved 100 per cent foreign direct investment (FDI) in the telecom sector, meeting a key demand of the profit-starved industry. The move was expected to revive the segment, however that hasn't happened as yet. Also read: 100 percent FDI: Miracle drug for the ailing Indian telecom industry?